TeacherDance: Just Two, But So Worth Reading! Just Two, But So Worth Reading! Visit Myra, Fats, & Iphigene for marvelous talk about books at Gathering Books, including this Reading Challenge. 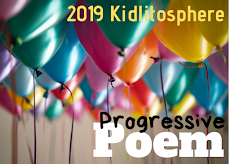 Jen and Kellee host this kidlit meme at TEACH.MENTOR.TEXTS. It's terrific to find new books to enjoy & share! It's Monday! What are you Reading? 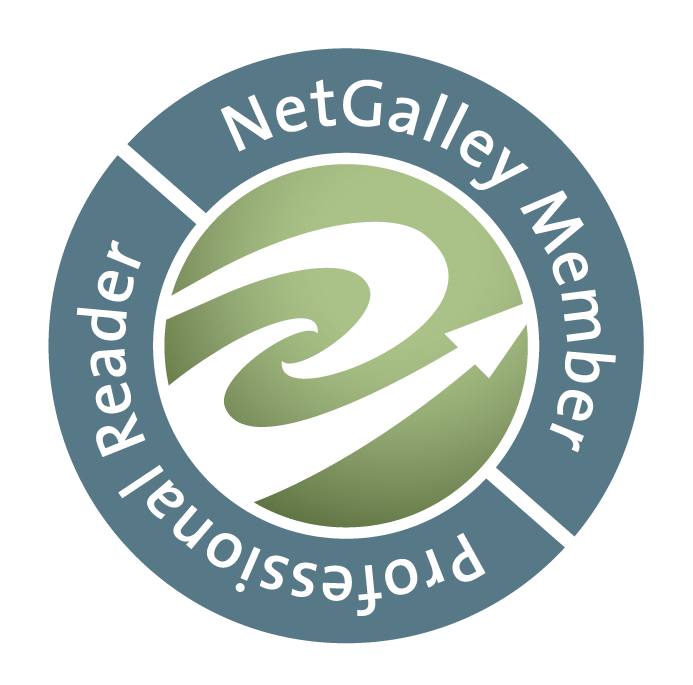 is another meme hosted by Sheila at BOOK JOURNEYS that offers reviews of all kinds of books. If you’re on Twitter, use the hashtag #IMWAYR when sharing your link! I just finished this book with a group of 10 and 11 year old students. I have taught it numerous times, and continue to find it as one of the best books to hook students on historical fiction. It is a warm, tragic, informative and beautiful story! Although it is 26 years old, the story of the evacuee Willie Beech continues to hold the interest of students. In fact, it hooks them every time! 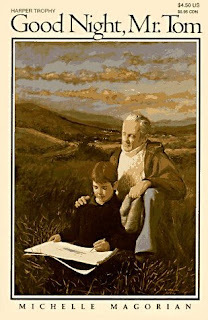 The book relates a story of this young boy who is chosen to live with the man he calls Mr. Tom, who is both grumpy and kind, sometimes at the same time. Willie comes from an abusive mother who, through some reactions of Willie, we begin to understand something is very wrong with her. Willie appears surprised at every kindness shown him and finally realizes that the way the people live in Little Weirwold (Mr. Tom's home) is the way one is supposed to live. Magorian expands the story to include a colorful and likable group of minor characters, both adult and children. Willie learns to make friends and that it is quite wonderful to have a friend. Also, the historical background continues to bring the dramatic . All three parts play large roles in the enjoyment of this book. It's terrific. This book won the Guardian Children's Fiction Book Prize, and The Carnegie Medal. I just finished this book with a group of 7th grade boys. Some had never read a graphic novel before and some had read many, especially the series of various adventure stories. This is a rather complex book that Yang has crafted, of three stories that come together in an amazing ending that wows readers. Its theme is identity, holding fast to who one really is, just the story to grab young adolescent's interest. It has the added exciting part of connecting the stories of some young Chinese boys who are in the minority at their school, bullied and excluded. The tale of the Monkey King parallels the stories, as does an extremely stereotypical Chin Kee, a cousin who visits his cousin in America. What happens when reading the parts, and watching transformation take place within each story is extraordinary, and worth reading and discussing. The art too is beautifully done, changing the way we view a story, and still imagine what's next. If you haven't read it, do! NEXT: I'm not sure what's next. I'm listening to Grace Lin's Starry River To The Sky, just a pleasure, and with our librarians, we're starting a Newbery book club. We will follow the criteria set by the judges, then carefully identify books that are contenders for the medal. I've always wanted to do this, and we have a roomful of enthusiastic, avid readers. Wow! Two books that I have not heard of! Thank you, Linda! I love historical fiction--just finished Sophia's War--Have you read that one? American Born Chinese sounds like an important book for our school library. Thank you for your recommendations! Hmm... American Born Chinese looks fascinating. I'll have to check it out. I do love historical fiction - haven't read enough of that lately. I had not heard of American Born Chinese... but it sounds very special, and I am always on the lookout for good graphic novels. I also need to check into Goodnight Mr. Tomm - that sounds special, too. And the themes seem so rich and relevant to our middle school kids. Thanks, Linda! Hi all-am in the middle of moving & only have my IPhone so hope I can comment tonight! A Newbery book club sounds like a fun idea! I just went to Amazon to see about Good Night, Mr. Tom (I was wondering if there was an updated cover) and discovered there's a movie of it, too. Ever seen it? To 'not for lunch'-yes, American Born Chinese is for middle school & up. Thanks for the wishes. So far, lots of helpful workmen have made my move go beautifully! Tabatha, I have not seen the movie, but two students looked it up & found it in (I think) 3 parts to download online. They said they liked it. No, I haven't seen it, but if I ever have the time, I certainly will. I love this book. Looks like some unique reading! Enjoy! Both sound like great books. Thanks for highlighting them. I'm glad to know of Good Night, Mr. Tom -an historical fiction title that might hook a fantasy reader! 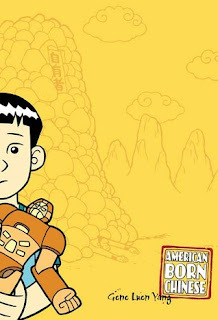 American Born Chinese sounds very innovative and worthwhile checking out. Heading Toward Normal - Maybe? Some Terrific New Books With my 400th Post!